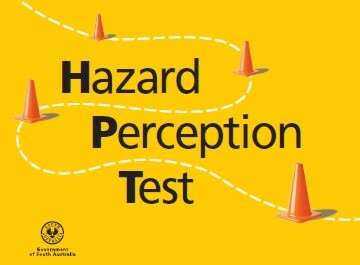 Planning to take Hazard Perception Test? 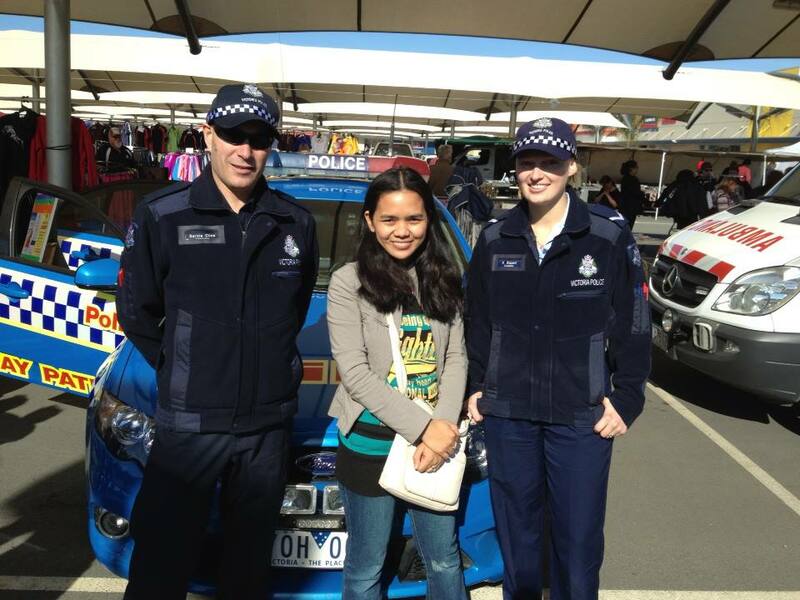 Getting a driver’s license in Australia? It takes 3 stages before you can fully get a drivers license. 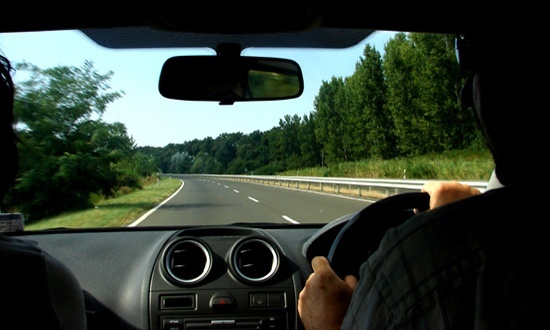 Firstly, you need to pass the Learners Permit test, second is the hazard perception test, which are both computer test and the third is the drive test. on my previous topics I have discussed tips and an overview on how learners test is like, this time I will be talking more about hazard perception test in which I took last week. First thing you need to do is to book for an appointment either online or by phone. You need to prepare your learners identification number and card for the payment because they will need it. The fees is only AUD 32.00 , that’s for hazard perception test only. On the day of your appointment, its quite normal to be nervous a bit but I tell you don’t be. when I was there in the Vicroads office , I waited until my name is called and then I presented my Learners Permit card. Then I was instructed to go on the testing room where the computers are. I sat down on the designated computer, put my headset on and read and listened to the instructions carefully. After the instructions you will be given 4 video clips as a practice test. To master your skills, try to perfect all this clips, they will give you a remarks wether you click too early or late, on practice test but on actual test they don’t. 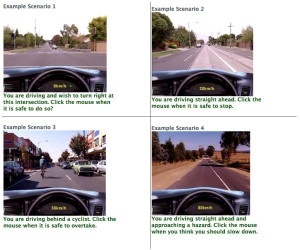 This images are exactly the same in video clips during the test, you are the driver and you will be asked to click the mouse button when a task is safe to do so. 1. You are driving straight ahead, Click the mouse button when you would slow down. – In this video clip you are acting as a driver, and it is up to you when are you going to slow down by looking on the scene ahead of you. Sometimes there are pedestrians, car coming towards you and any other possibilities that make you decide when to slow down. 2. You are driving straight ahead: Click the mouse button when you would turn right. 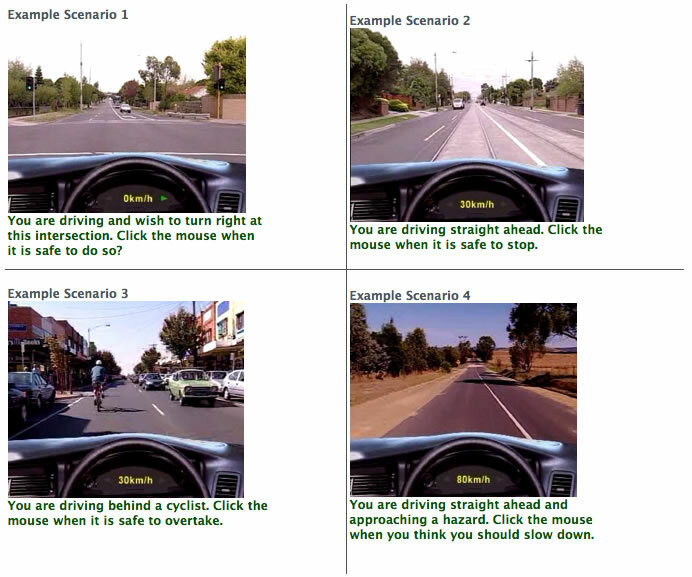 – In this video clip , a scenario is shown wherein you are about to test wether you are safe to do turn right. 3. You are driving straight ahead: Click the mouse button when you would overtake.- In here your test of judgment on when is the best time to overtake is tested. Those are the common instructions that you need to follow but you have to be careful in clicking the mouse because if you click too early the lesser points you get. you should click the mouse button in the perfect time where it is safe to do so. There are some clips that you don’t need to click the mouse until the video is finished. Note: Have a good timing on when to click the mouse, be observant on the surroundings ahead on the video, don’t be easy go lucky in clicking the mouse ( sometimes clicking too early might lead to failure) , follow the instructions carefully. Don’t be sad if you didn’t make it the first time, its a good thing you get familiarized at first getting you ready for the second try. Goodluck.